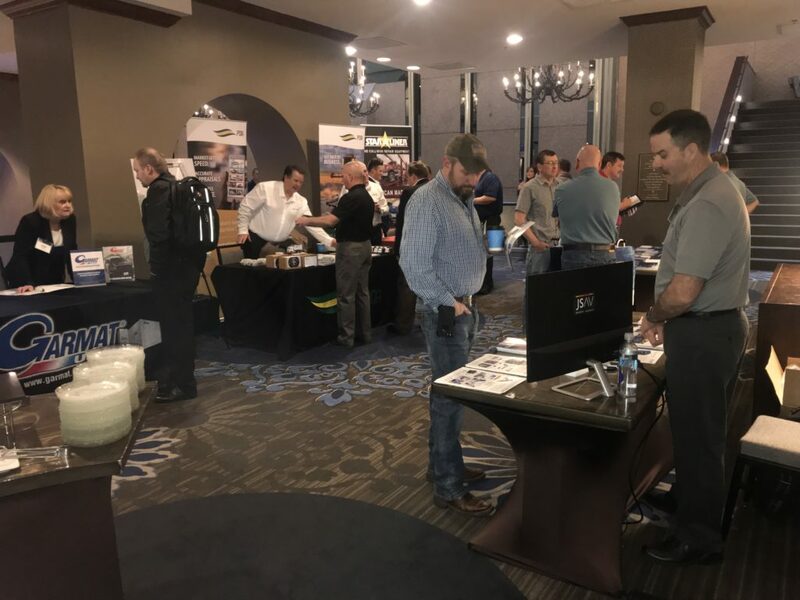 Take an inside look with us at the 2019 HD Repair Forum that took place April 2-3 in Fort Worth, Texas! 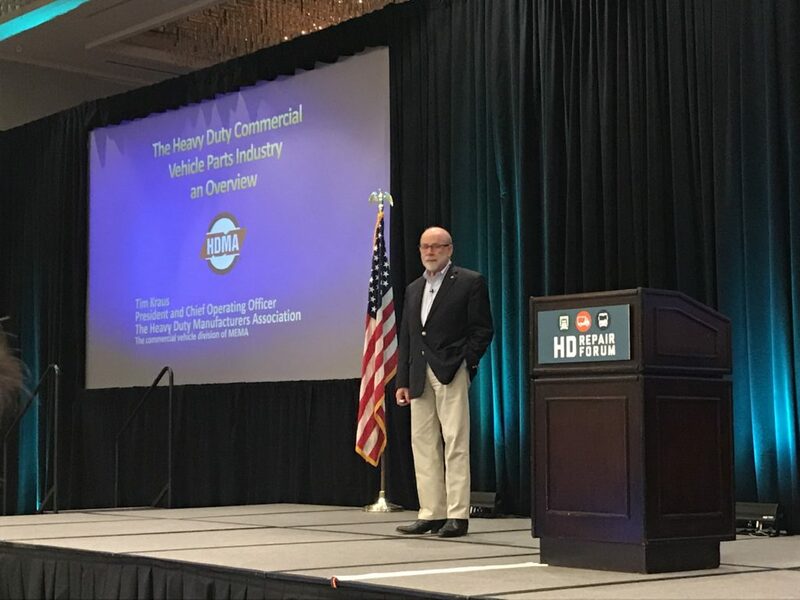 When the HD Repair Forum was first developed in 2017, its founders breathed hope into the heavy-duty collision repair industry, offering something it never had before: a platform for progress. 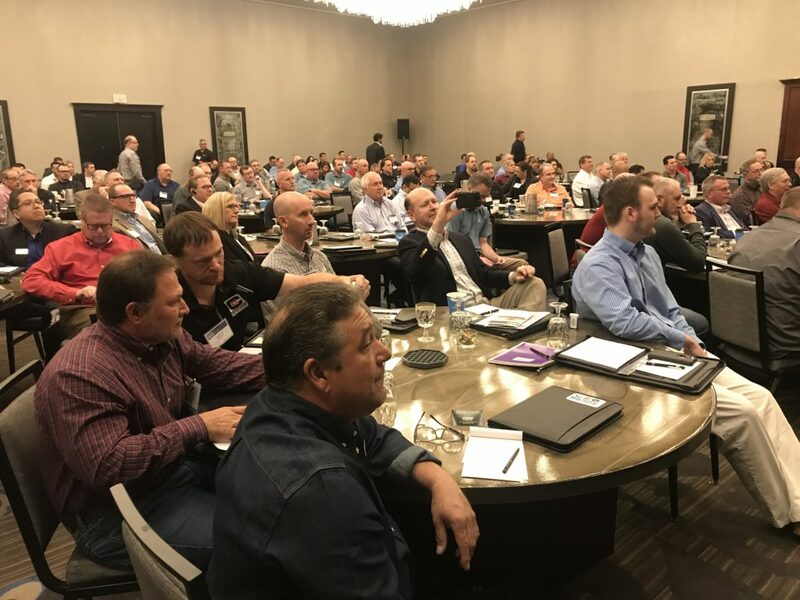 The HD Repair Forum brings together repair facility owners and managers from across North America to hear from and interact with industry stakeholders. 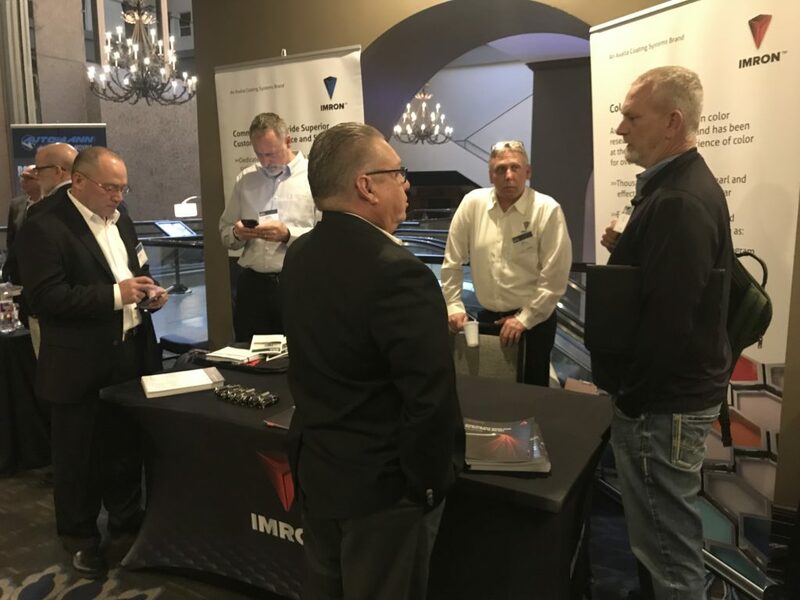 HD Repair Forum attendees got a chance to enjoy breakfast while networking with vendors each morning of the conference. 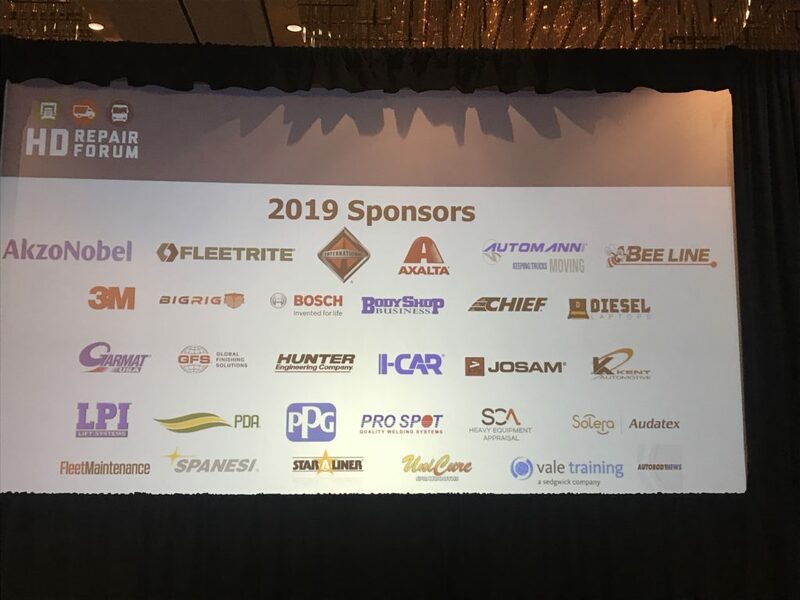 The sponsors of the HD Repair Forum were recognized before the event. 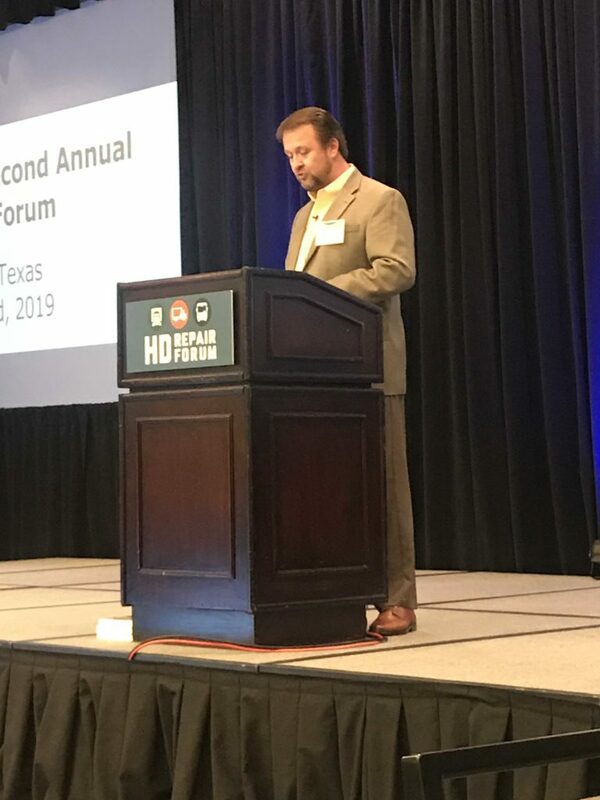 HD Repair Forum Director Brian Nessen kicks off the 2019 conference. 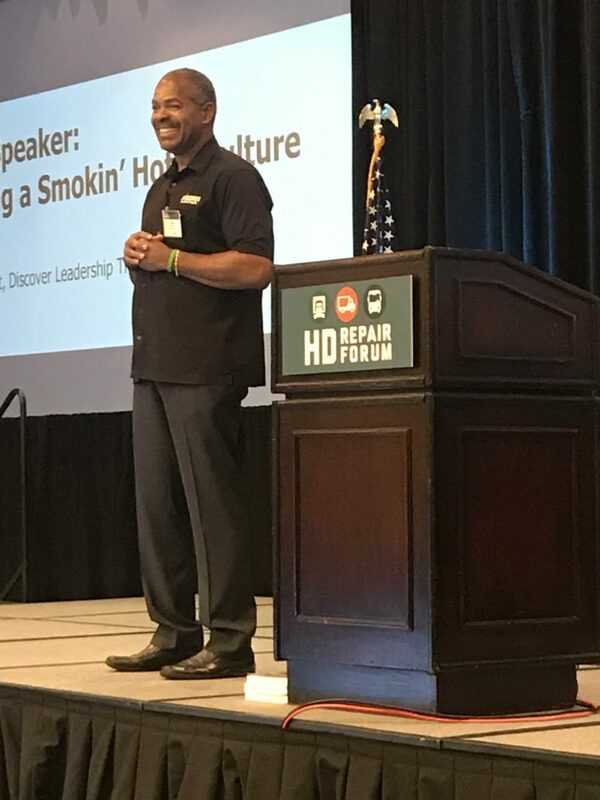 Approximately 250 people attended the 2019 HD Repair Forum. 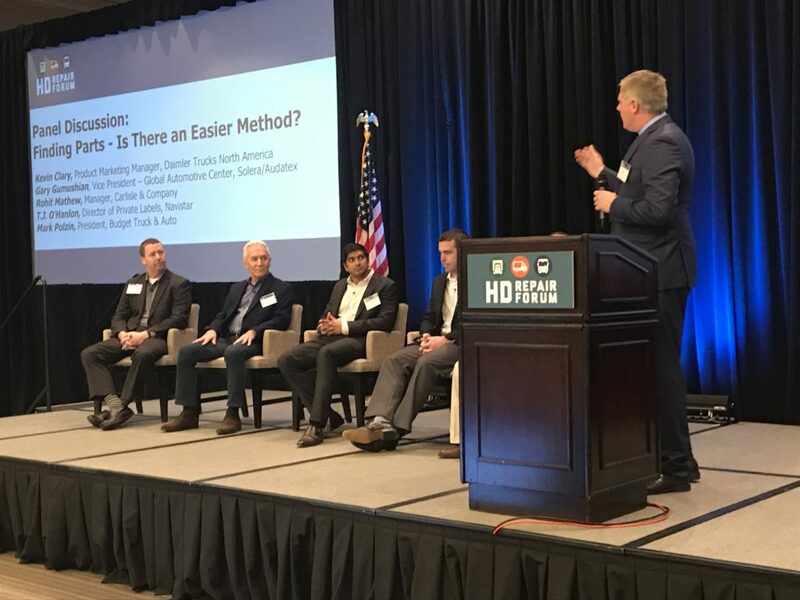 The HD Repair Forum featured a panel discussion on finding parts. 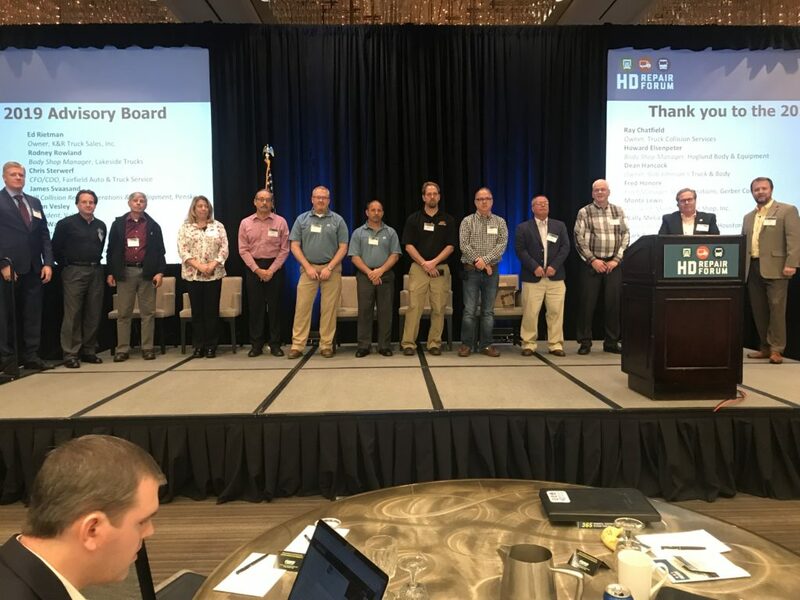 The HD Repair Forum Advisory Board was recognized for their contributions. 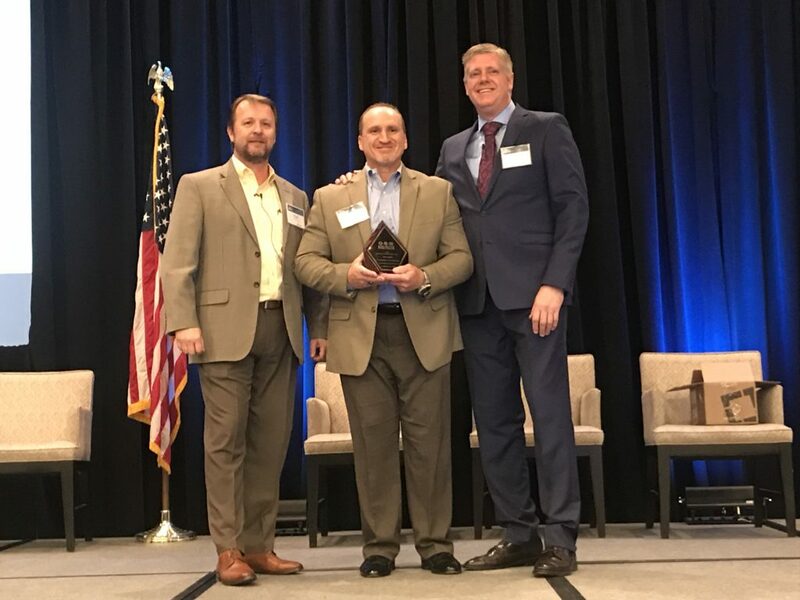 3M’s John Spoto (middle) was recognized by HD Repair Forum Director Brian Nessen (left) and Dan Risley. 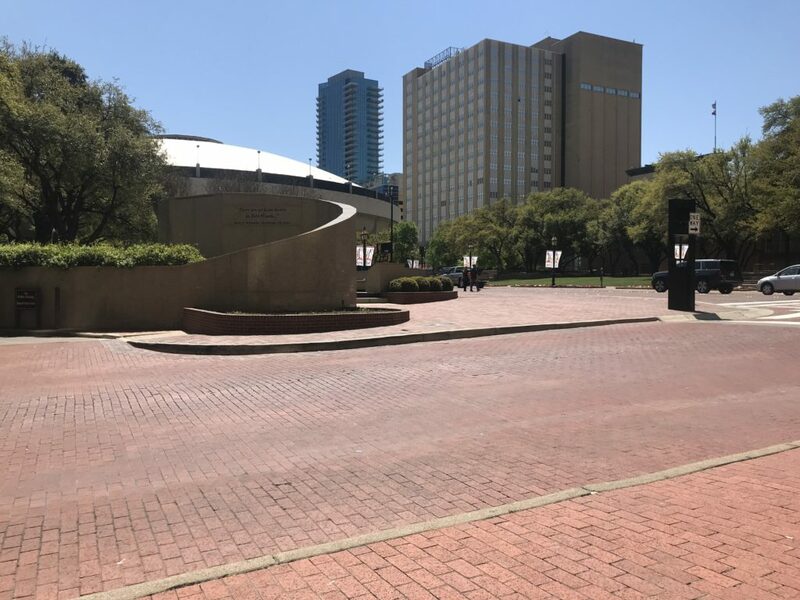 The Forth Worth Hilton, where the HD Repair Forum was held, is where John F. Kennedy had his final sleep before being assassinated. 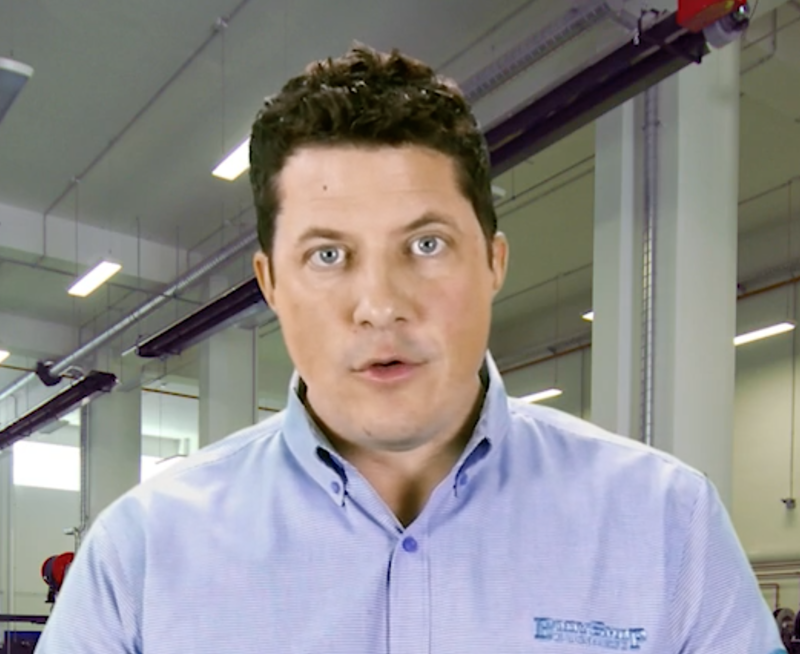 Ken Boyle of Chief Automotive gives a session on heavy-duty truck collision damage analysis. 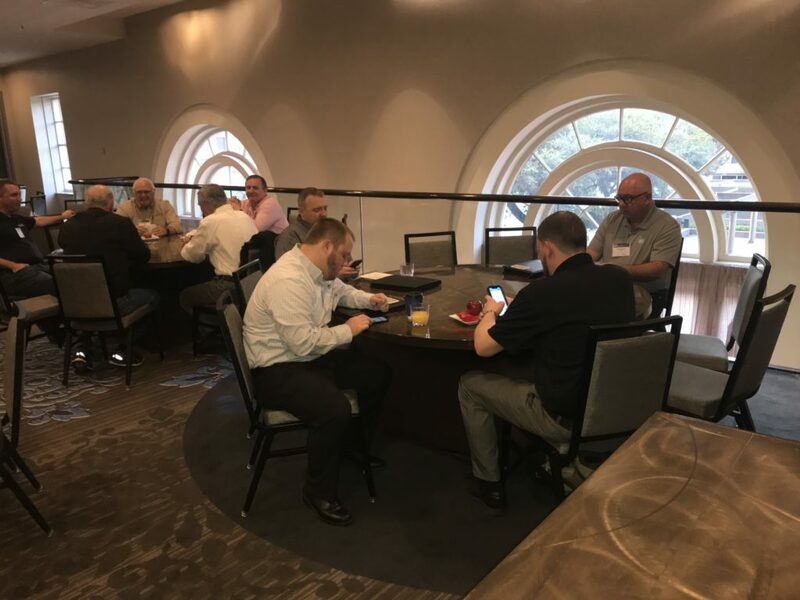 HD Repair Forum attendees enjoy breakfast and conversation. The Axalta booth was bustling during the networking breakfast. 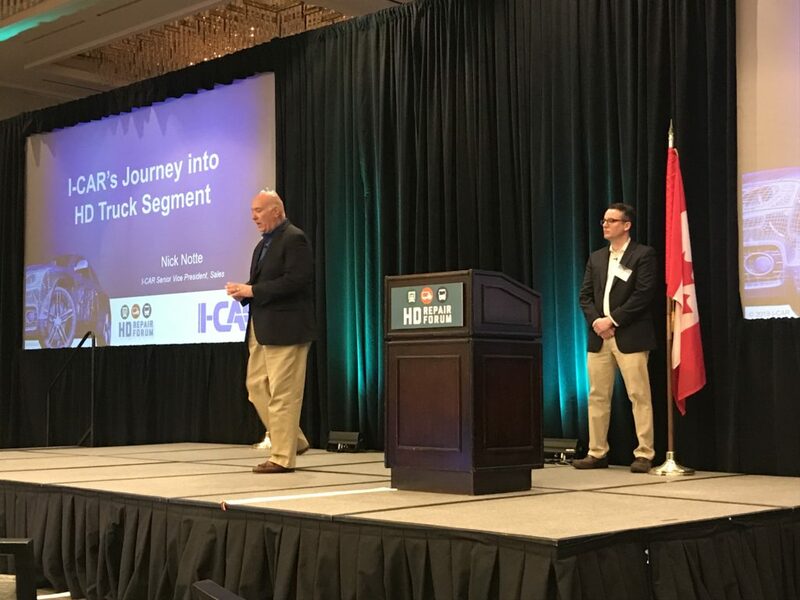 Tim Kraus, president of the Heavy Duty Manufacturers Association, discusses truck industry trends and insight. 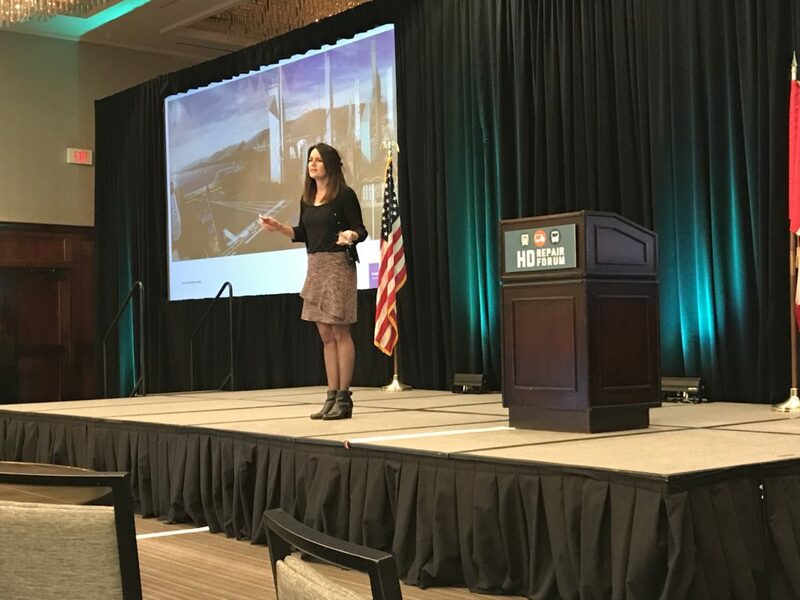 Susan Alt from Volvo discusses OEM vehicle technology. 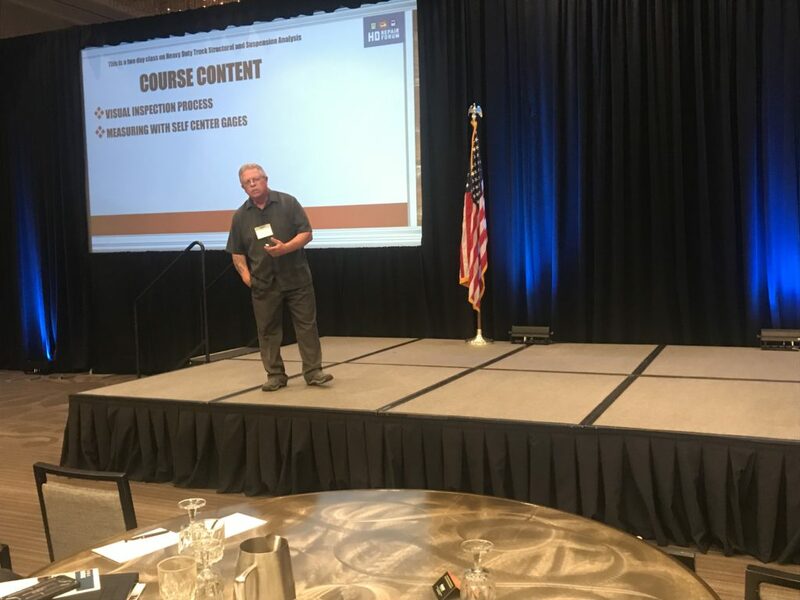 Nick Notte (left) and Brandon Eckenrode give an update on I-CAR’s training classes for heavy-duty truck repair.